How Far is Sobha Royal Pavilion? SOBHA Royal Pavilion is a splendid testimony to this great country’s regal past. It is a fitting tribute to the architectural style patronized by emperors of Rajasthan and comes adorned with intricate carvings, wide arches, beautiful Jharokha and jaalis, grand galleries, gorgeous gardens, alluring courtyards and stylish pavilions. It heralds a renaissance of classical Indian art and architecture for the coming generations to cherish and take pride in. An epitome of classical elegance, the property is spread over 24 acres and offers 2, 3, and 4 Bed luxury apartments. It is strategically located on Sarjapur Road, one of the most hip and happening places of Bengaluru. Known as the educational hub of the city Sarjapur Road has several finest and in-demand schools like TISB, Oakridge International, Inventure Academy, Greenwood High, Silver Oaks, and DPS within an easy reach. Several tech giants and MNCs have either their headquarters or offices on the stretch. It is also well connected to all significant places of Bengaluru through Outer Ring Road, Elevated Expressway and proposed Namma Metro line. 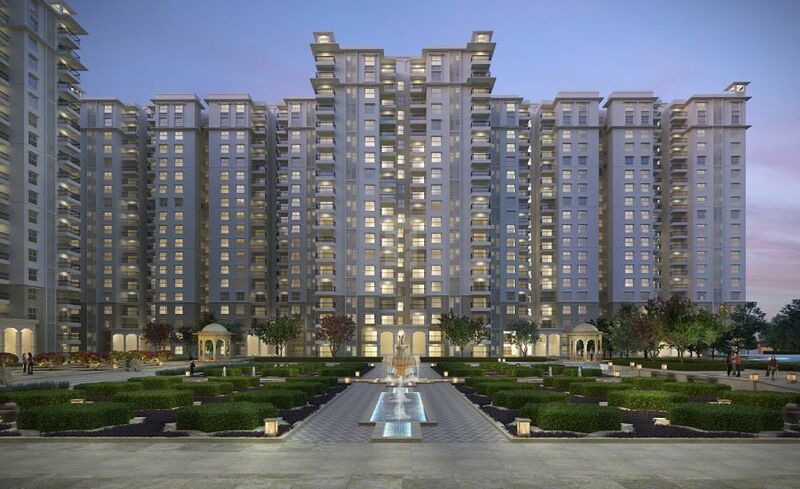 The project is in the close proximity to malls, specialty stores, super specialty hospitals, and places of worship.